Preventing fraud while removing friction for customers is becoming increasingly challenging in digital channels. Boston, November 22, 2017 – The North American market environment is changing rapidly, impacting the way financial institutions plan to protect digital channels against fraud. Payments are evolving and becoming faster, and customers are demanding greater convenience. Are these current market trends making fraud prevention even more difficult? This report looks at market trends such as how payment innovation is impacting fraud departments, the rise of authentication hubs, and the growing importance of removing friction to improve the customer experience. Aite Group conducted telephone interviews with 28 fraud and digital channel executives from 19 North American FIs that have more than US$25 billion in assets from July to September 2017 to form the basis of this report. It is the second in a two-part series—find the first here. This 27-page Impact Report contains 14 figures and one table. 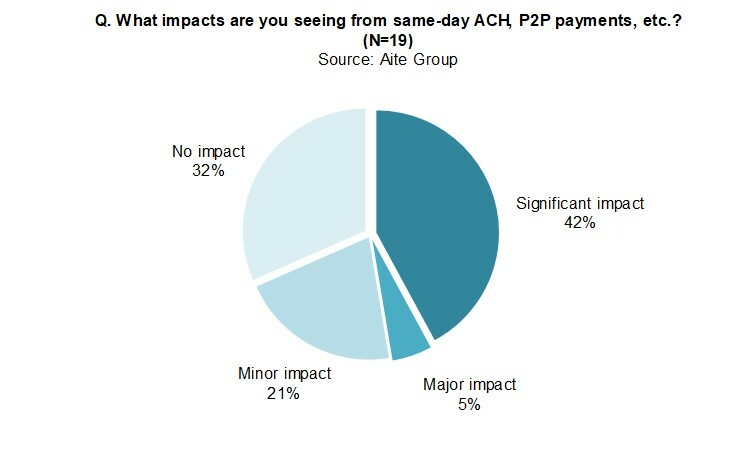 Clients of Aite Group’s Retail Banking & Payments or Wholesale Banking & Payments services can download this report, the corresponding charts, and the Executive Impact Deck. This report mentions BNY Mellon, Co-op Financial Services, Early Warning Services, Experian, Fido Alliance, FIS, Fiserv, FS-ISAC, Hypr, Jack Henry, LexisNexis Risk Solutions, Nacha, NokNok Labs, SWIFT, The Clearing House, ThreatMetrix, Transmit Security, US Bank, and Visa.